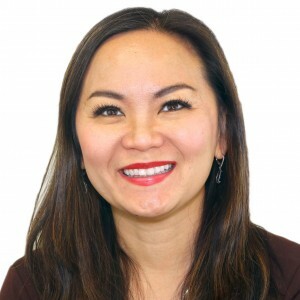 Dr. Jeannie Pham is a child and adolescent psychiatrist at Behavioral Health Partners of Frederick, where she has worked since 2008. She obtained her medical degree at Louisiana State University. Dr. Pham trained in Pediatrics/ Adult Psychiatry and Child Psychiatry at the University of Kentucky. 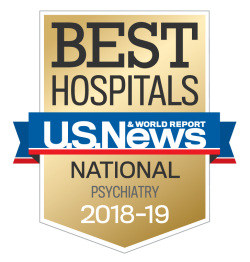 Dr. Pham believes in treating the whole child, encompassing medical, family, and social issues for diagnoses such as ADHD, ODD, depressive disorders, anxiety disorders, mood disorders, and more. She is double board certified in general psychiatry and child and adolescent psychiatry.